Maine Sen. Susan Collins joined other senators, including a handful of Republicans, who have called for a delay in the vote, which is scheduled for Thursday. Just hours earlier, top Republicans had shown no interest in a theatrical spectacle that would thrust Kavanaugh and Ford before television cameras with each offering public— and no doubt conflicting — versions of what did or didn’t happen at a high school party in the early 1980s. 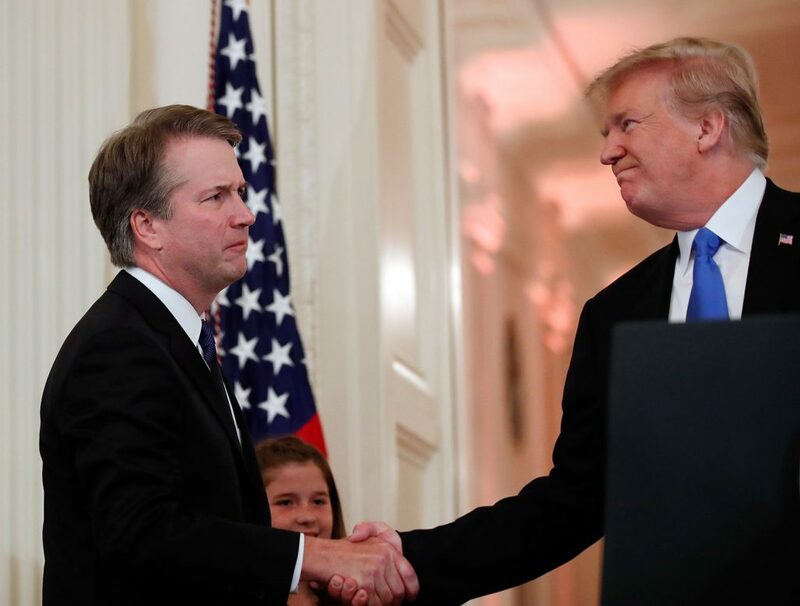 With fragile GOP majorities of just 12-11 on the Judiciary committee and 51-49 in the full Senate, Republican leaders had little room for defectors without risking a humiliating defeat of Trump’s nominee to replace retired Justice Anthony Kennedy.